Are you a Virginia College student? Contact Us. 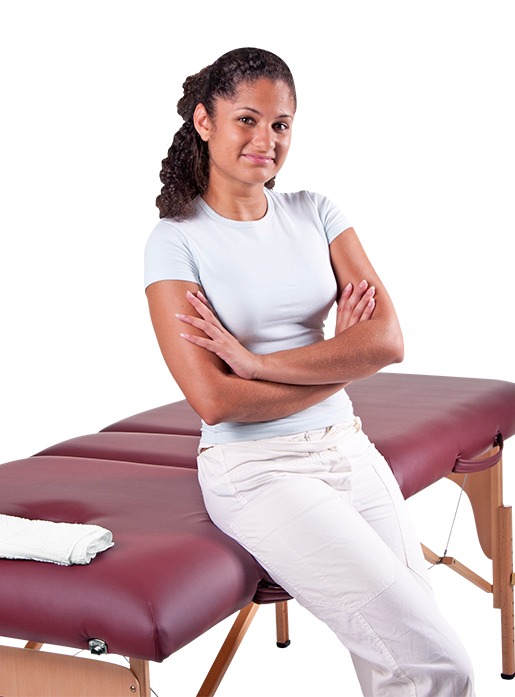 We are dedicated to providing the finest of career training to students in Pensacola and the surrounding areas, enabling them to grow both personally and professionally in fields of massage therapy and medical assisting. I can say, without reservation, that Pensacola School of Massage Therapy and Health Careers was instrumental in where I am today living my DREAM!!! Pensacola School of Massage Therapy & Health Careers lets you live your dream. We are Accredited by the Council on Occupational Education, Approved by the Florida Board of Massage Therapy and a Florida State Licensed program. Financial Aid is available for the Massage Therapy and Medical Assistant Programs to those who qualify! We are dedicated to providing the finest career training to students in Pensacola, Florida and surrounding areas, enabling them to grow both personally and professionally with confidence, knowing they are well versed in their related fields of study. Our mission is to provide quality education in the medical field to those desiring to enter the workforce in a relatively short period of time. Now enrolling for day and night classes. Limited space available. At Pensacola School of Massage Therapy & Health Careers, we want to see you thrive! Our dedicated team is here to help you every step of the way. Spring outside your comfort zone and see how training for a new career could make all the difference in your life.